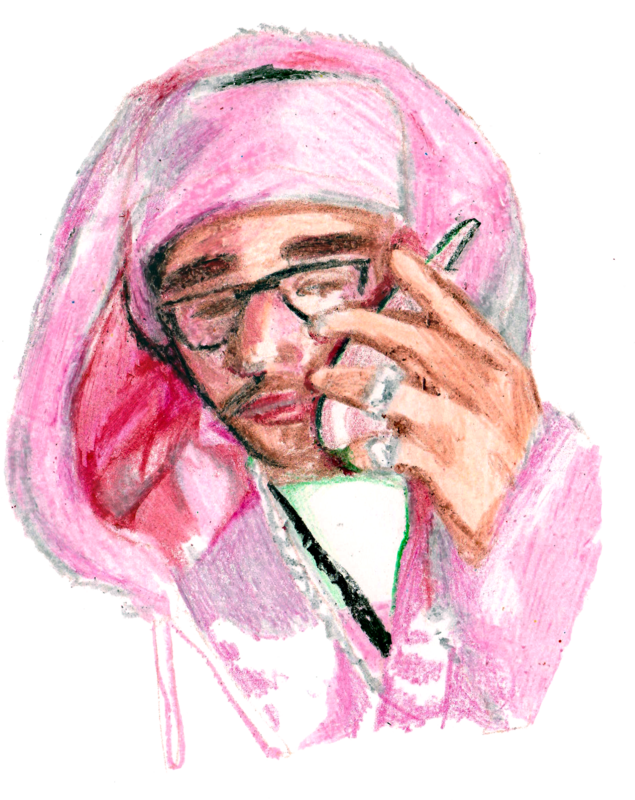 Each illustration on this site was drawn in crayon! Nicole Samanich, the artist is a designer/painter based in Brooklyn. She grew up in the suburbs of Cleveland with a black lab named Coal. 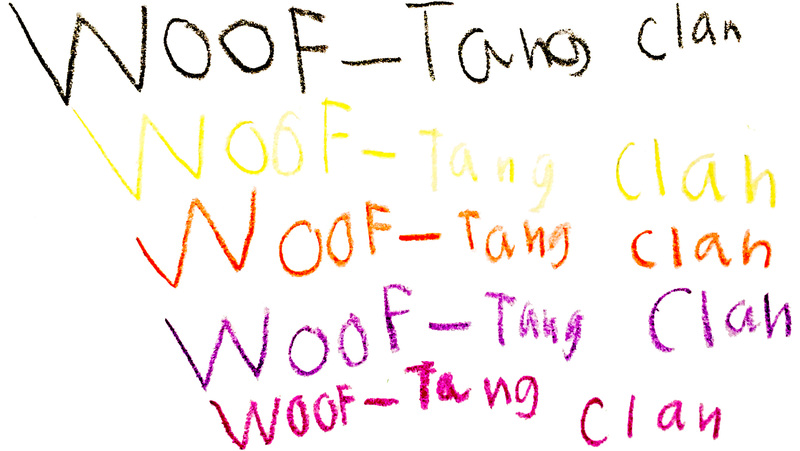 Thanks to the Woof-Tang Clan, she is mastering her dog drawing technique.